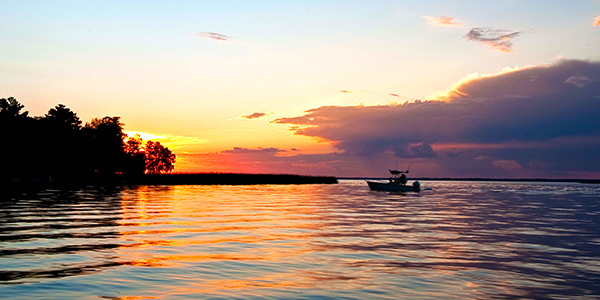 With 67,000 acres of water Lake Winnie ranks fifth on the list of Minnesota's largest lakes. 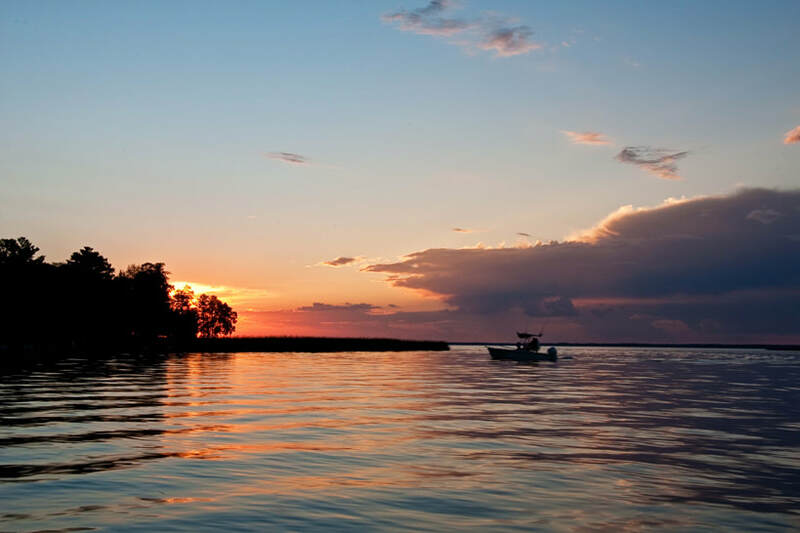 However, Lake Winnibigoshish is one of the best lakes for Walleye fishing. 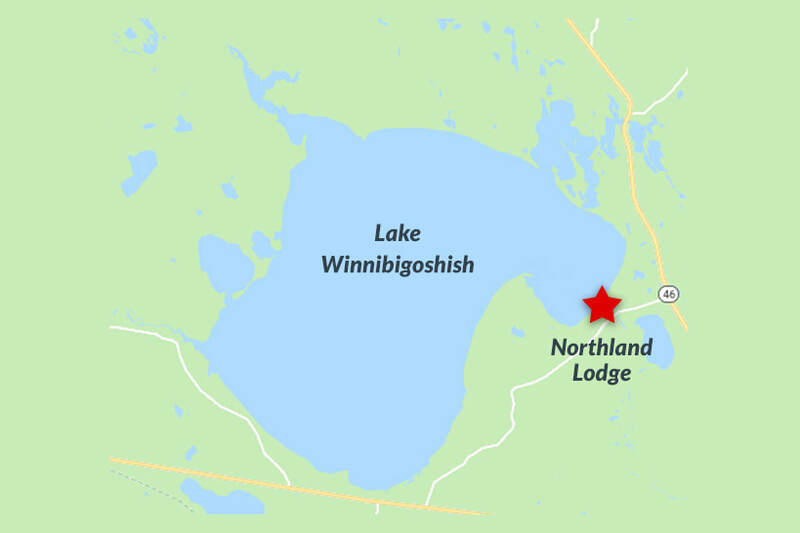 Lake Winnibigoshish was created in 1884 when the Lake Winnie Dam was built on the Mississippi River. 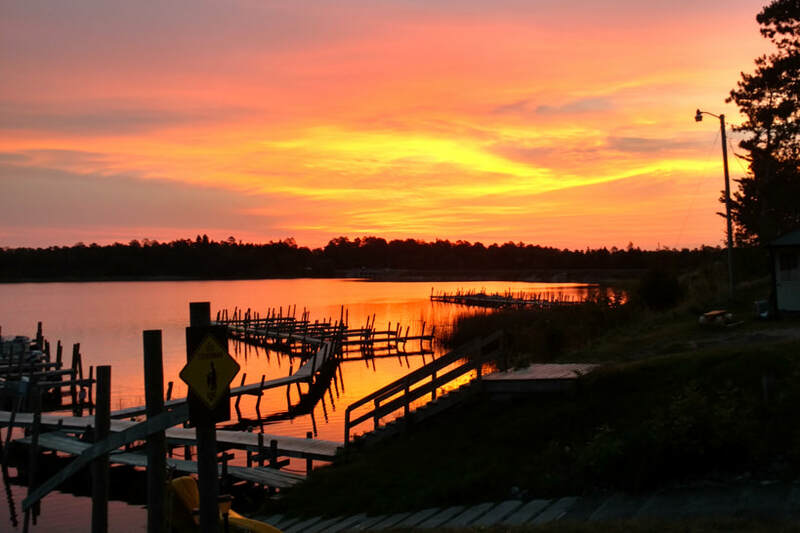 With about 140 miles of mostly undeveloped shoreline that includes Cut Foot Sioux and offers access to the Mississippi River Lake Winnie is a Minnesota fishing crown jewel. Fish for Minnesota Walleye, Muskie, Northern, Jumbo Perch, Crappie and Bluegill. 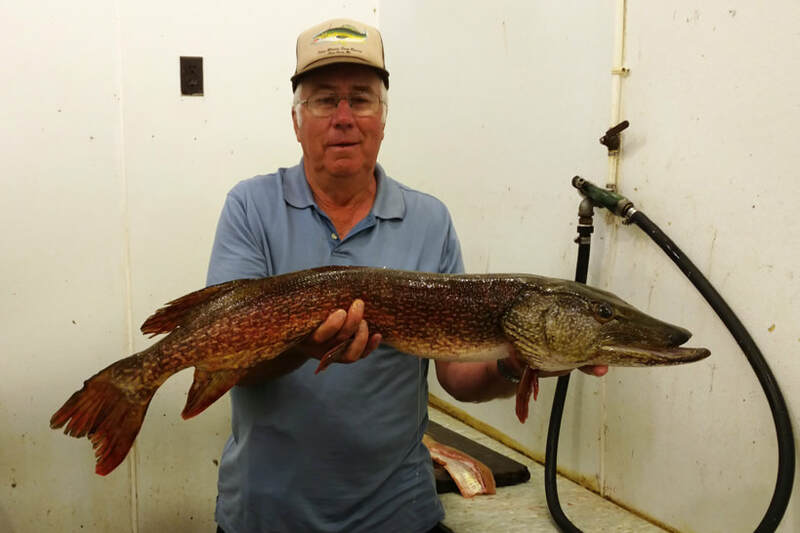 Although the lake is managed by the DNR for walleye and jumbo perch, anglers also find big northern pike, muskellunge, (the state record muskie from 1957-2016 hailed from Winnie) crappie, bass (state record for rock bass is also held at Lake Winnie) and bluegill. 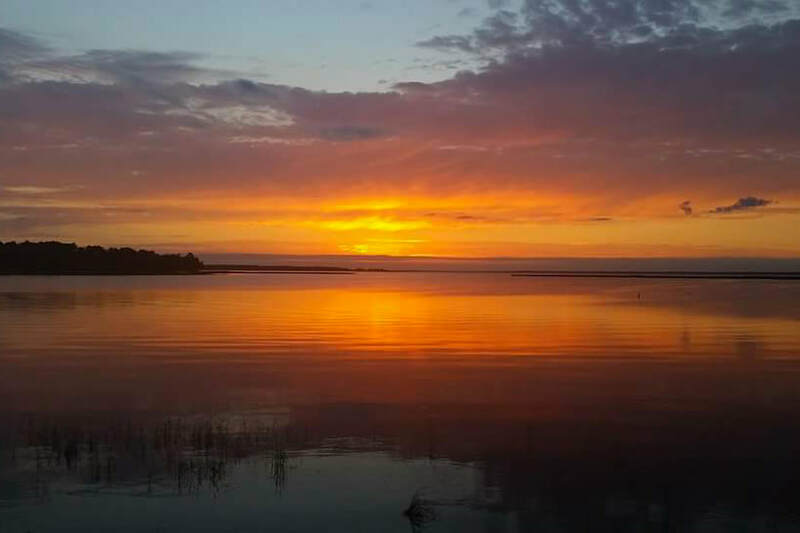 The lake is a premier Minnesota fishing lake because of its wealth of fish and wildlife habitat. 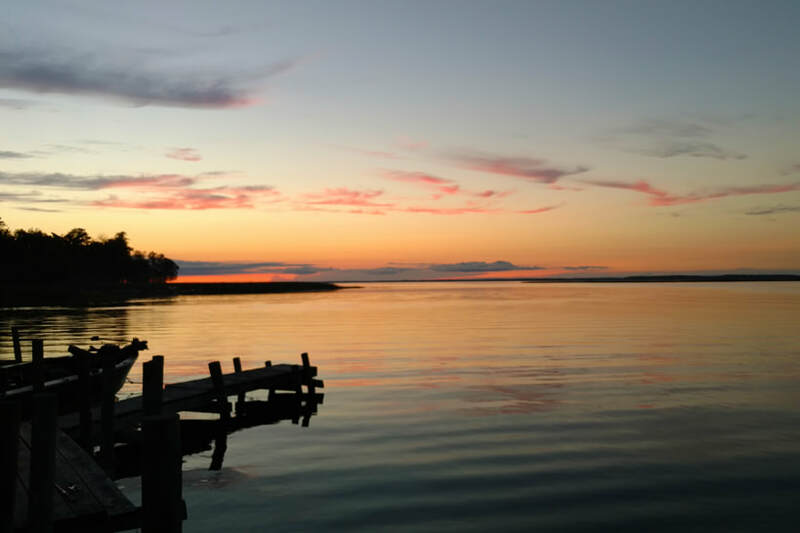 In Lake Winnie you can find soft bottom and weeds that make for excellent largemouth bass and sunfish angling as well as rocky underwater structure which is perfect for walleye, perch and smallmouth bass. It has a maximum depth of approximately 70 feet but averages a depth of 15 feet. To even top that, the current generated as the Mississippi River flows through Lake Winnibigoshish and you arguably have one of the best fisheries in Minnesota. Few things can compare to the Minnesota walleye opener. Even Santa can't compete with the unbridled joy generated by an angler's first day on the lake in mid-May. Fishing on Lake Winnie will soon become a favorite hobby. Spring fishing on Lake Winnie is particularly sensitive to Mother Nature. During a late spring the water in Big Winnie will be slow to warm so look for the water along the north shore in the sandy areas to warm up first and fish those areas first. Rocky points are also a good area to start fishing in the early season. Shiners can be hard to come by when the lake is still cold but rig with a 1/4 slip sinker and a 3' to 4' leader and tip the hook with a shiner if you can find any. A 1/8 jig tipped with a fathead minnow is also a great choice. Minnow or leech are usually the best live baits to use this time of year and make sure you take the time to put new line on your reels! Often there are so many "hotspots" an angler can't decide where to try first! 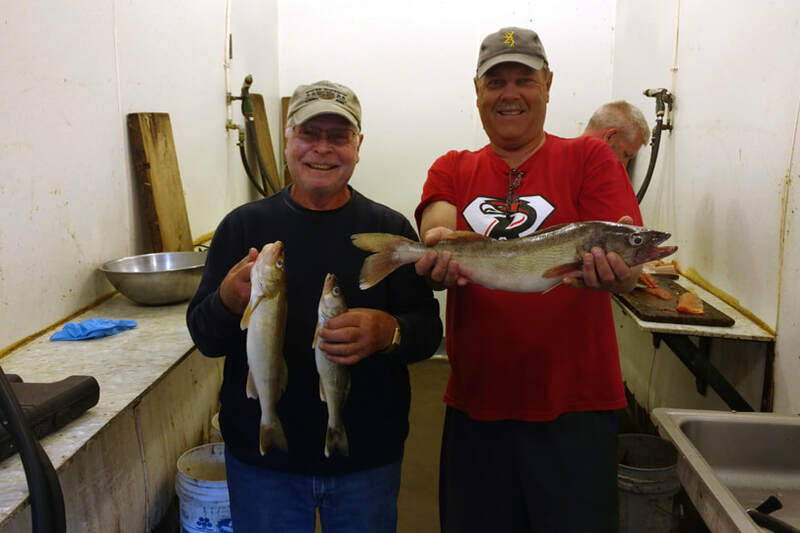 Walleye that began their migration into Cut Foot Sioux (a prime spawning area for Lake Winnie walleyes) in the fall are ready for action by opener so May through early summer walleye action is fast and furious especially around William's Narrows on Lake Winnie. Other solid early season producers are Mallard, Ravens and Sugar Points in 7'to 9' of water. Tip a 1/8 jig with a shiner or flathead minnow and get ready for some great action! Look for the walleye bite to pick up on the bars in the late afternoon and evening in 17' to 19' feet of water. 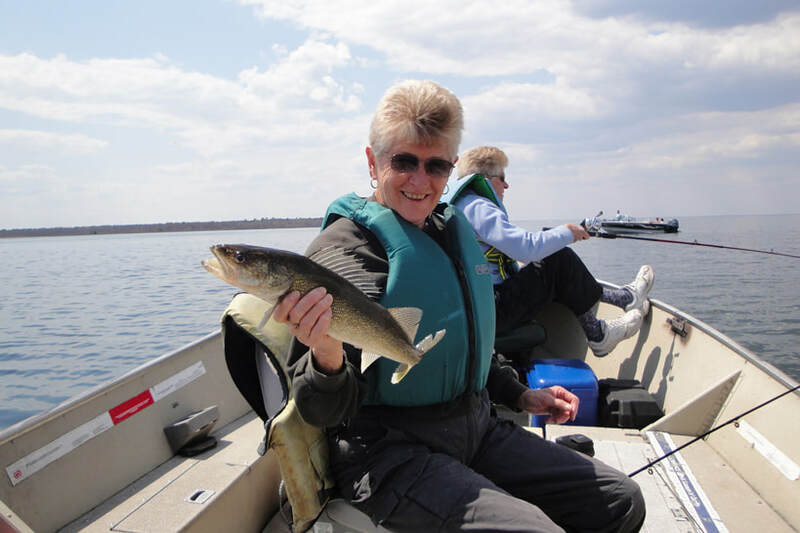 In the walleye population the smaller males are usually the most active early in May with the larger females becoming more responsive after spawning. The Northern pike are abundant in Lake Winnie and their 5 - 10 lb size range is nothing to sneeze at. Although early spring fishing is respectable the northern are most active mid-summer through the late fall. Of course, talk of fishing Lake Winnibigoshish cannot occur without mentioning that the state's record 54-pound muskie (from 1957-2016) was caught in these waters. The muskie fishing remains strong and through good catch-and-release practice will remain so in the future. 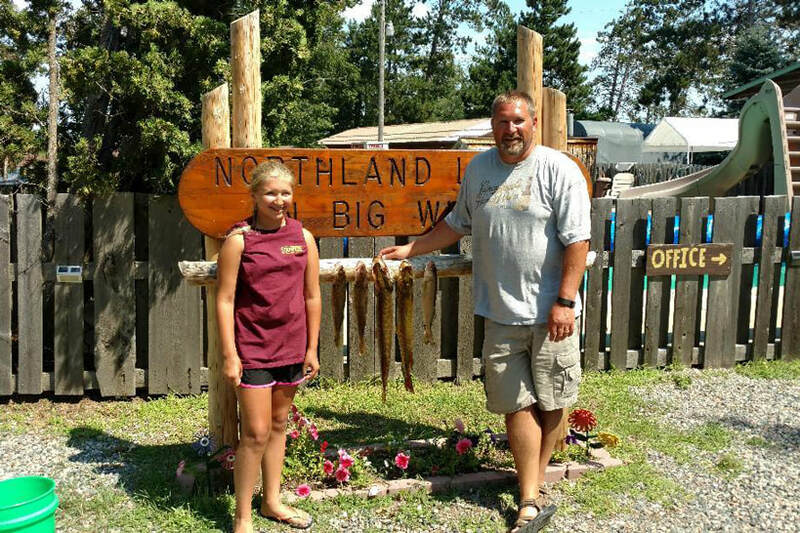 Summer fishing on Lake Winnibigoshish can be challenging. However, the "fruits" of your labor can be mighty tasty! 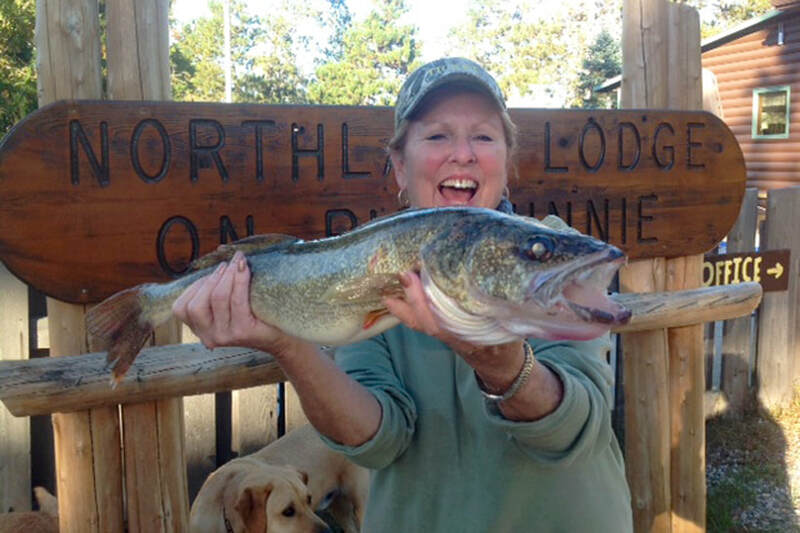 Lake Winnibigoshish is well-known for its great Minnesota walleye fishing. But fishing for northern pike, smallmouth bass, jumbo perch and bluegill in Big Winnie is well worth your time as well. Early summer fishing is often challenged by the mayfly hatch which usually occurs in the late-June or early-July time frame. If you're out on the lake during the hatch just keep moving around until you find some hungry ones! What could be better than hitting the water on a beautiful summer day? 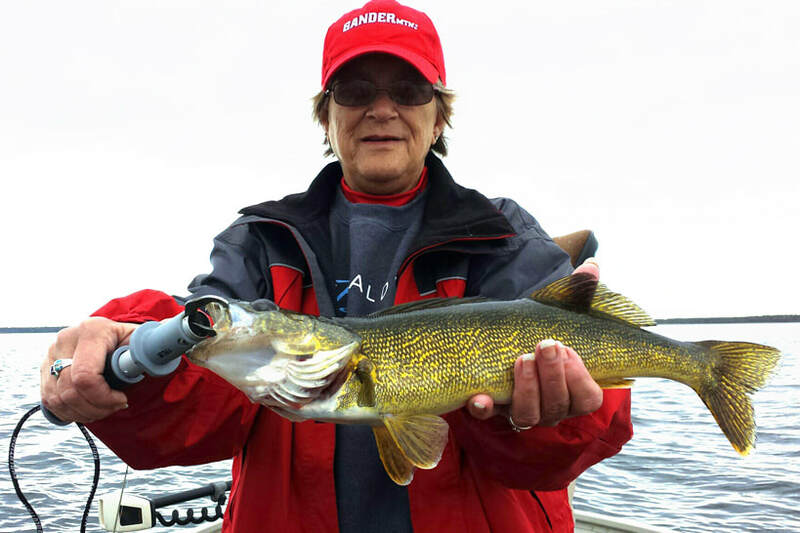 Lake Winnie has many different areas where Walleyes always bite. The humps are usually a good bet this time of year but so are bars like Long, Third River, Moses, and Sugar. Points like Sugar, Mallard and Stoney are also good producers. 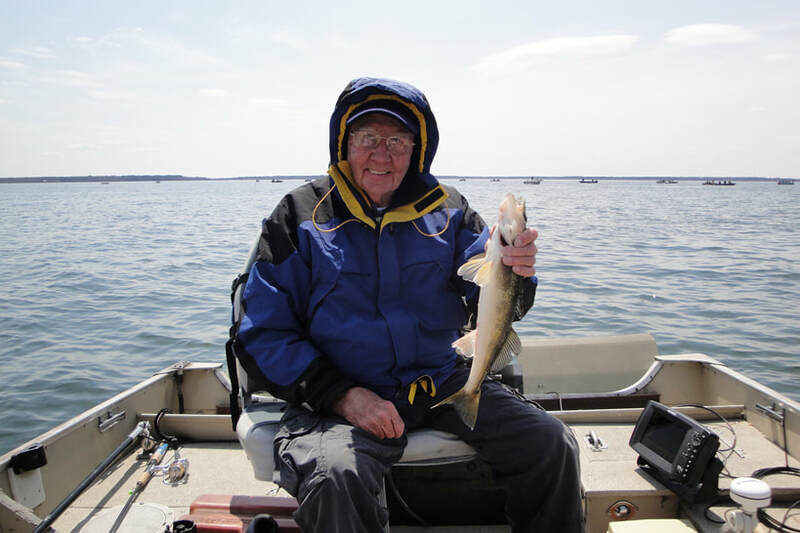 As the water temperature warms you'll often find walleye in 17' to 20' of water early and late in the day and in 24' to 25' during the warmest part of the afternoon. With the great weather comes great northern pike fishing. Try spinner baits, spoons and even a bobber with a sucker minnow in the shallows (from 6' to 10') off of Ravens Point, Sugar Point, Mallard Point and Sugar Island. Lake Winnie is the spot for you. The points in 8' to 10' feet of water are usually a good bet when using jig and a minnow. Try a chartreuse or lime fireball jig tipped with a fathead minnow - then get ready for some great Minnesota fishing. Keep moving until you find 'em. ​The bluegill in Big Winnie are often overshadowed by the walleye and northern pike fishing. 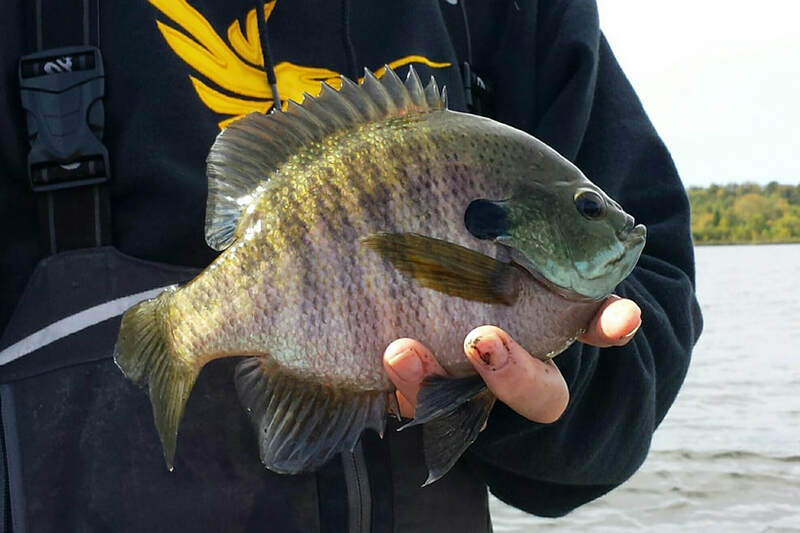 However, big bluegill and sunfish are not uncommon especially in Cut Foot Sioux along the shoreline in the weeds. Fish 6' to 8' of water with a bobber and a small hook tipped with half a night crawler. Don't be afraid to try wax worms either. 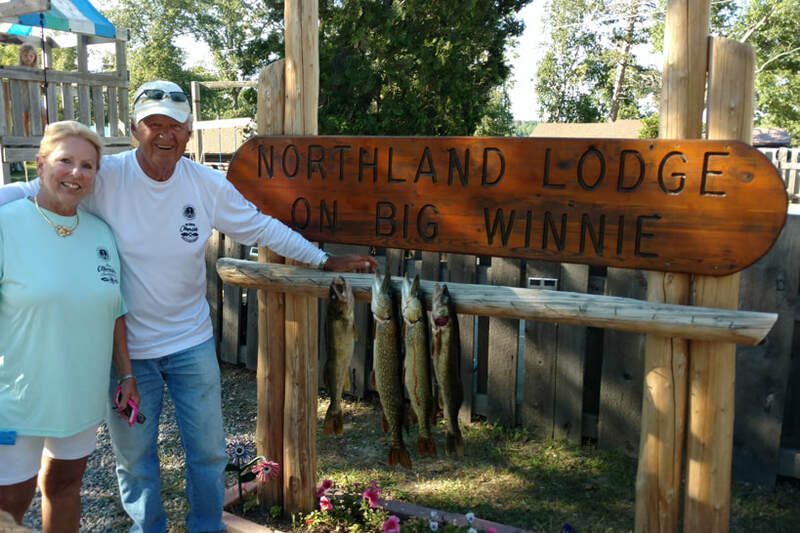 With a September stay at Northland Lodge anglers gain easy access to some of the best fall fishing Minnesota has to offer. 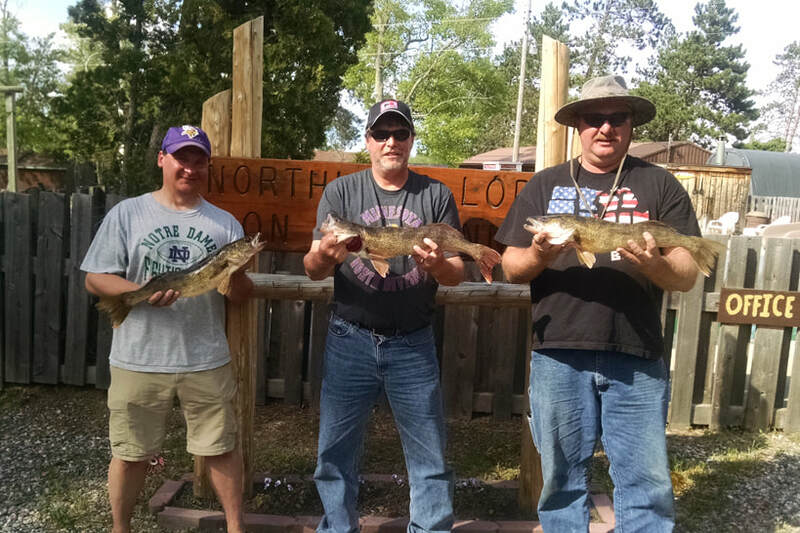 Action is usually lively for walleye, northern pike, largemouth bass and crappie. Both Lake Winnie and Cutfoot Sioux can offer great fall fishing. 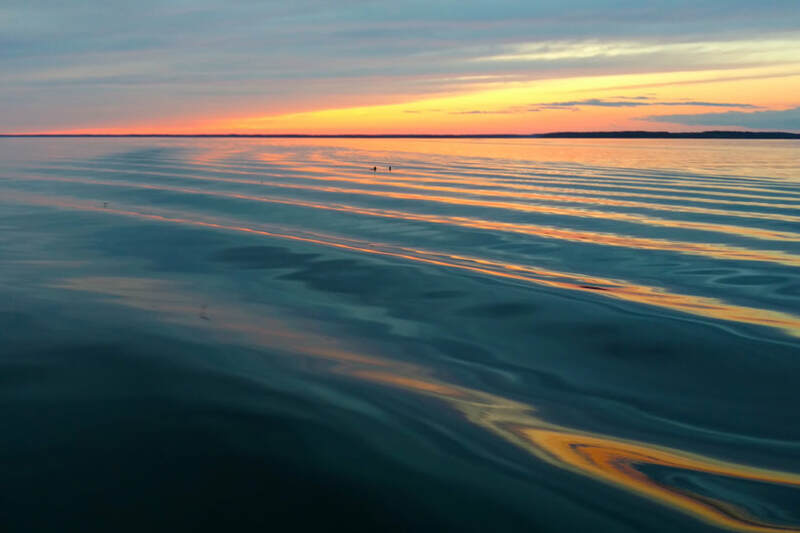 Often you will have the best luck in the shallows off the east shore, down in muskie bay, and all along the west shore. You can find good action this time of year if you target the shallow weeds a jig and a minnow. Night crawlers will also work but you won’t get the perch and northern pike action like you will using jig and minnow. This time of year is also a good time to try crappie fishing since they are in their fall patterns. Move out into open water looking for a school on your fish locater. Try dropping a jig and minnow in on them and if they are active, you can get your limit in a hurry. It's not unusual to see good panfish action - especially in Cut Foot - well into September. Expect decent size bluegill and sunnies to come out of the rushes until the water temps starts to drop dramatically. 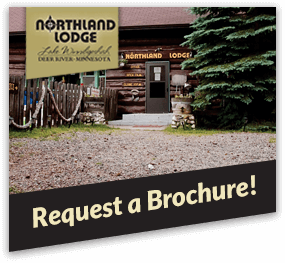 Fall is the most beautiful time of year at Northland Lodge. Northern Minnesota is a great place to visit in the fall. Everywhere you look in Itasca County there are wonderful places to enjoy the peace and color of fall in the Northwoods. The lakes and highways are surrounded by color-changing maple, aspen, and birch - a breathtaking site in the fall. Growth and a chemical change account for fall's bright colors. About two weeks before the leaves change color, a cell layer forms at the base of each leaf. This stops the flow of moisture to the leaf. As a result, chlorophyll, which is what makes leaves green, is not renewed, so other colors can be seen. Depending on the chemical make-up of that tree, different colors will appear. Yellow and orange, always present in leaves and previously masked by the green, come from carotenes and xanthophylls-the same pigments which occur in carrots and daffodils. Yellow is normally found in birches, white ash, basswood (also known as linden), maples, beeches, witch hazel, aspens, and hickories. Anthocyanin causes red and purple in leaves-and in cranberries. The most striking reds are often the sugar and red maple, northern red oak, sumac, mountain ash, and tupelo. Tannins cause the brown leaves, often seen in oaks, beeches and speckled alders. Need to rent a boat or motor?